The truth is that even though Dan and I are newlyweds, it is summer up north in Michigan. This is where I do most of my work. His work, however, is downstate. So when all of the festivities of wedding and family took their leave this past week, so did he. By the end of the week, he promised he’d be back up north. I did my best to persuade him to take one more week off, but it wasn’t so long ago that my office was not my kitchen, so I understood his quiet smile that had “not happening” written all over it. 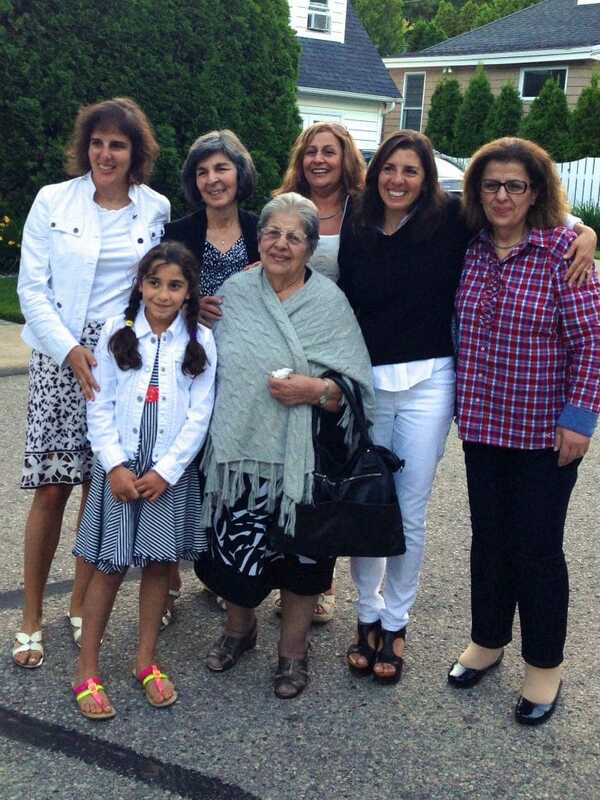 Then midweek my mom and my sister and I had the great good fortune of a visit from our family from Lebanon. They would be in town for just a few days, and one of those would include dinner at our house. The gift of this opportunity is that this family has been so very special to us, big stuff like helping Ruth when she was in Lebanon adopting baby John amid another summer’s warzone (read my posts about it, the first posts that launched my blog, here and here). When Mom and Peg and I were in Lebanon two years ago for our first visit, this family rocked a Lebanese dinner for us like none other. So when Dan heard we’d be hosting this dinner, he started to think he might head back up north sooner than planned. The stomach is a persuasive agent, isn’t it? But the poor guy was imagining a full-on Lebanese feast, and when he asked me to run through the menu with him, his response was a simple: Oh. Our dinner plan was for a feast, for sure, but we wanted to give our cousins a taste of Up North, a Northern Michigan immersion. 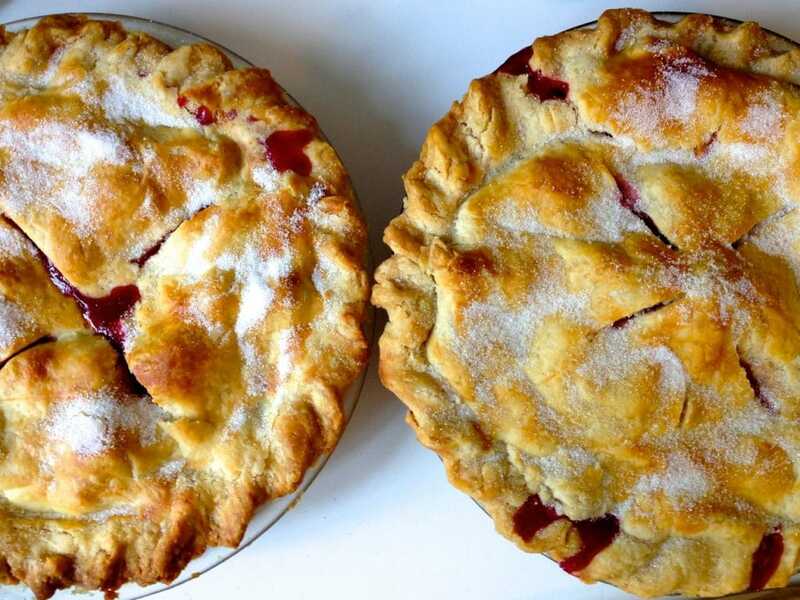 That meant Michigan’s whitefish dinner with all of the trimmings of dilled new potatoes and cherry pie. That’s all well and good, but for a Lebaneser who had visions of fatayar and kibbeh and coosa dancing in his head, there was certain disappointment. And his early arrival? Not so much! Too too bad for Mister. The menu was nothing to scoff at, since it branched out beyond the whitefish to include beef tenderloin (good, clean grass-fed meat) and locally-raised chicken for yogurt-marinated kabobs with red onion and peppers (that one’s coming out in my book, so delicious), along with a truly to-die-for Lebanese-style grilled corn salad with fresh mint and feta. The reality, though, is that there was nothing we could put on our table to rival the meal our cousin May prepared on a day’s notice in Lebanon, so maybe our Michigan supper was my sheepish way of steering clear of the foods she, and all of the others who were with her, are beyond-the-beyond experts at cooking. The salad takes really well to the throw-it-all-in approach, and to variations on the theme: don’t like mint? Use cilantro or basil or parsley. No feta on hand? Goat cheese or fresh mozzarella (or no cheese at all) work perfectly. Grill the corn on high heat for summer-char, brushed with olive oil first to keep it from drying out too much (my brother Richard’s great idea). Put it all together in a pretty bowl, and start passing the love around! When you have full fridge, the salad stores easily in a Ziplock bag. 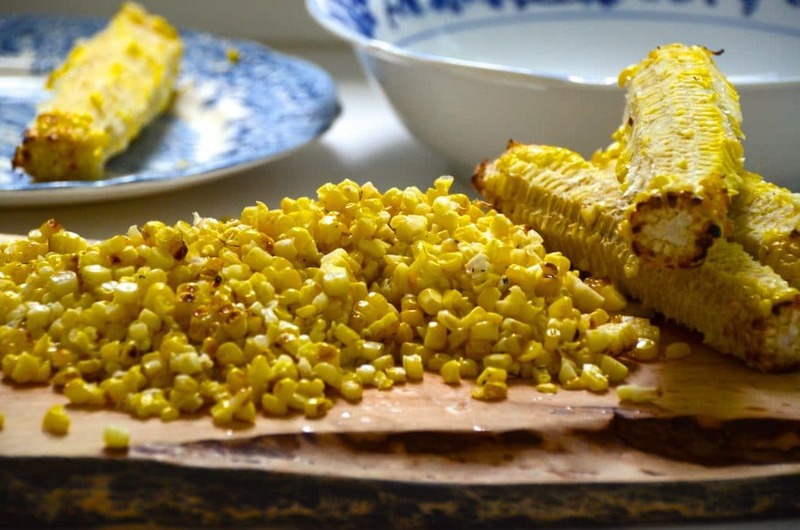 Grill the corn over high heat, brushing the cobs all over with olive oil to keep it from drying out. Cool slightly and slice the kernals from the cobs. 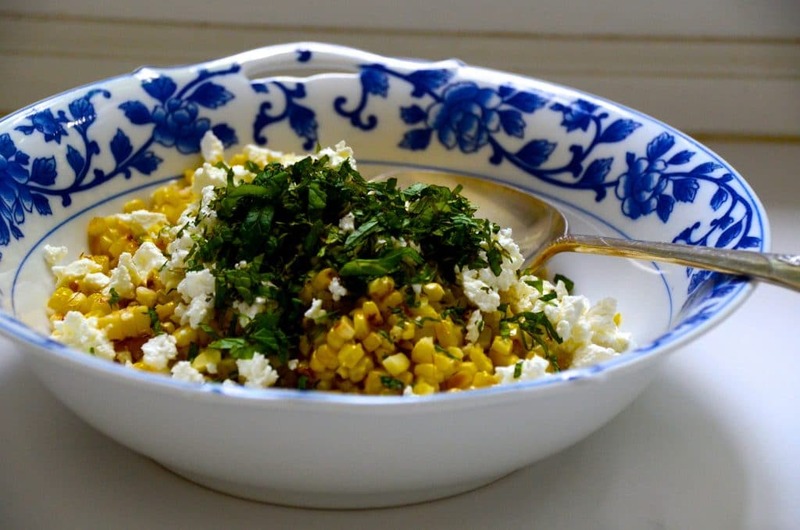 Combine the corn, mint, onion, and feta in a bowl and dress with the lemon, olive oil, salt and pepper. Serve immediately, or later, or tomorrow. 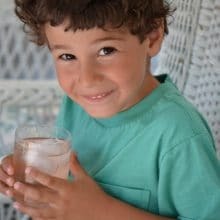 Something about this past winter, which was filled with the details of recipe development and writing for my Lebanese cookbook, has me jumping for joy when I go into the kitchen now with no pen and paper, no computer, no measuring cups, and just have at it. 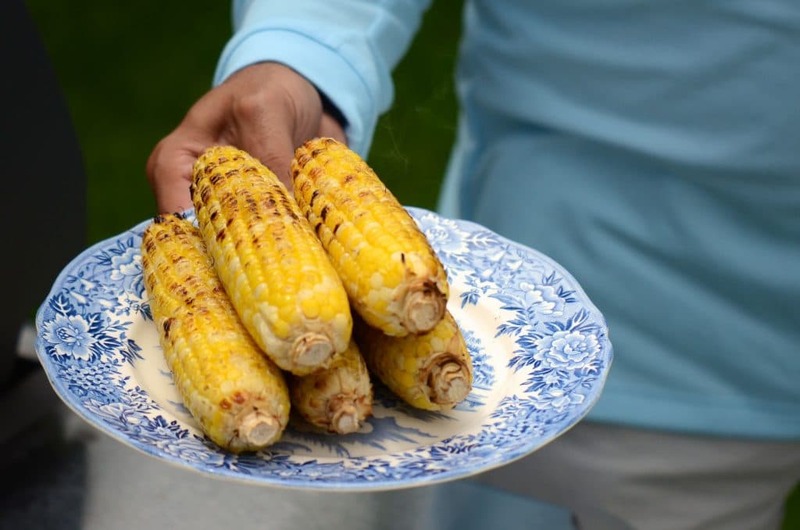 I am all about this easy grilled corn salad, which our friend Brooke brought to a picnic out on the Point last summer. I give it an inflection of Lebanese with fresh mint; hers had basil, which was delicious. You barely need to dress it for the flavor to stand tall. 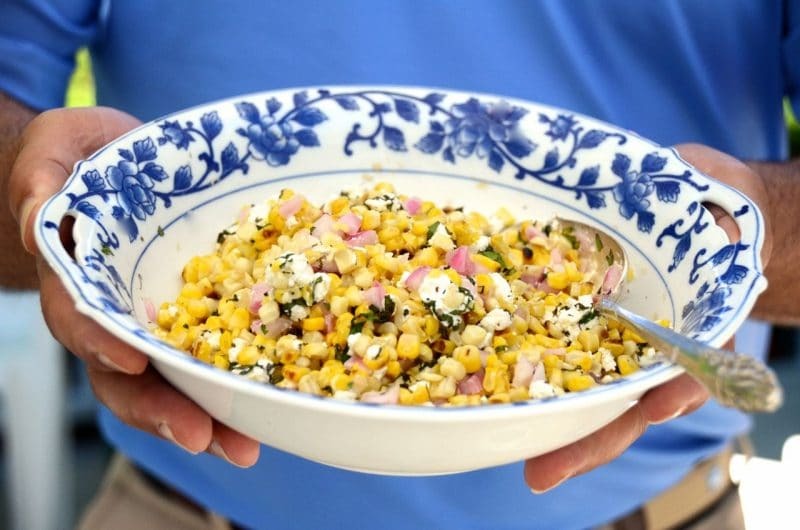 12 Responses to "Grilled Corn Salad with Mint and Feta Recipe"
GORGEOUS Photo’s… & LOOKS so Yummy!!!! Congratulations Maureen to you and to your husband Dan on your wedding. Best wishes for a very happy life together. 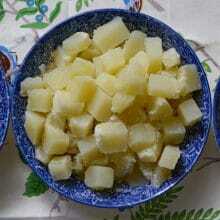 Wow, this is the perfect hot summer salad! about a restless Middle East. I can’t wait too long, I’m too hungry! I love the photo of the family. 100% Lebanese for sure! 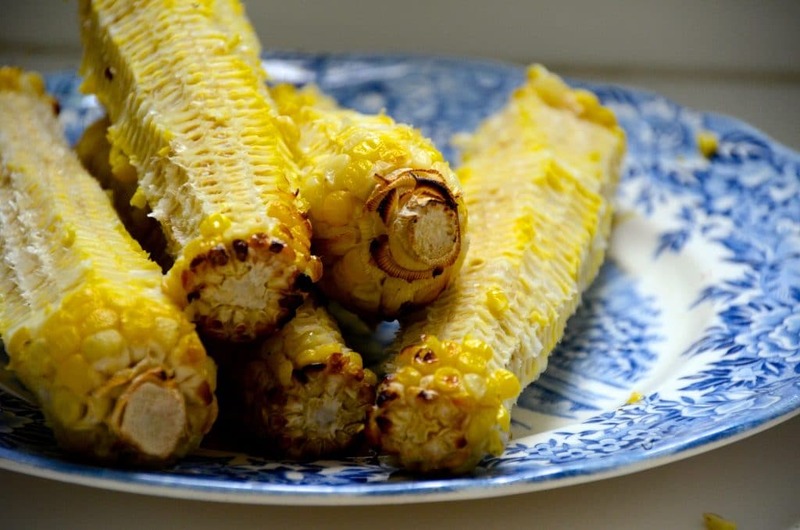 I love corn in about anything, and with feta, this is the recipe. Great! I copied it and will try it, thanks. Hi, If you’re still looking for testers I found a Lebanese grocery in south Kansas City so have rose water, sumac and can get most anything else. Looking forward to getting copies of the book for my kids. Your interesting photo brought a smile to my face. I am about to visit my home town La Crosse, Wisconsin for 10 days and seeing your visiting people from Lebanon reminds me of my youth when such photos were common. I ordered two trays of pastry from Shatila’s (Dearborn) and expect lots of visiting and getting together at home. I hope you all had a great time also. Best Wishes and congratulations to you and Dan. Thank you for all the wonderful stories and delicious recipes. 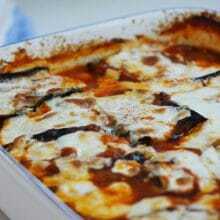 I so enjoy trying your recipes which are not too unlike the Palestinian recipes I grew up with. This salad looks amazing. I love simple, easy and robust flavored recipes and this looks like it will be a hit! I am so glad I came across your site. 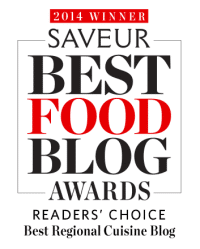 Congrats too, on the Saveur Readers Choice award! Maureen… I love this post !